Spacious. Lavish. Powerful. The 2019 Porsche Cayenne embodies all of these attributes. The unique level of quality present in all Porsche models ensures this one is built to last. 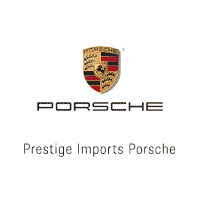 We carry a wide selection of Cayenne trims here at Prestige Porsche so you’re sure to find the one you want. Call to set a day and time for a test drive with us here near Denver.